HCG diet side effects are very tolerable if you experience any at all other than weight loss. The HCG diet is great in many ways and just like other products it too has its side effects so know what to expect. In the beginning phase of the diet one may experience; mild headaches due to the body detoxing from sugars and caffeine. Drinking the recommended amount of water, half your body weight in ounces, helps keep your body hydrated. Not only does the water help with the detoxing process, weight loss and hydration but it also helps to ensure things keep “moving”. Keeping your bowel regular or rectifying constipation. Getting 1-3 cups of green tea daily will help the flush toxins while detoxing the body and the caffeine can ease a headache thus minimizing your HCG diet side effects. During the VLCD (very low calorie diet) leg cramps or spasms may occur and persons who experience leg cramps normally may have an increased chance of getting them during the diet. This is due to a lack of potassium. Well, then how do you get more potassium? Apples and apple cider vinegar (ACV) are very high in levels of potassium but the acetic acid in the ACV that gives it the antiseptic qualities also works great if taken before a meal to help clear out the digestive track, increasing the stomach acidity and improving digestion and maximizing nutrition absorption. HCG is naturally a female hormone so it can effect a women’s menses cycle. Some HCG diet side effects specific to women should be noted before starting this very successful weight loss trend. It may have such effects as causing your menstrual cycle to come early or late, being heavier or lighter, or may be missed all together. When the menses cycle is affected this may also cause slight breast tenderness. Your normal cycle will return once the HCG diet has ended. 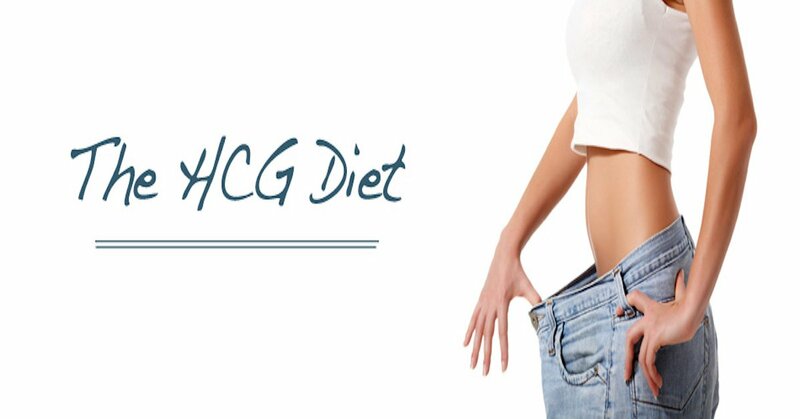 Make the most of your HCG diet. HCG diet side effects can differ from the quality of the product. The side effects associated with a high quality HCG are very mild compared to the amazing and long term results that come from using the product and following the diet protocol. Have you experienced any HCG diet side effects?